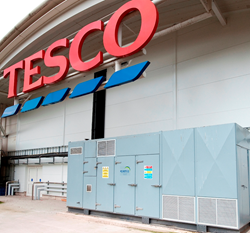 ENER-G carbon saving report shows that its CHP customers - from the British Royal Family - to major manufacturers and supermarkets - have cut their carbon footprint by hundreds of thousands of tonnes. ENER-G has released its annual carbon reduction report, which shows that in 2014 its combined heat and power (CHP) customers reduced their carbon footprint by a total of 371,578 tonnes. This annual saving equates to the environmental benefit of removing 123,859 cars from the road each year. This is also equivalent to the carbon dioxide that would be sequestered by 304,572 acres of forest - enough trees to cover the city of London 47 times. 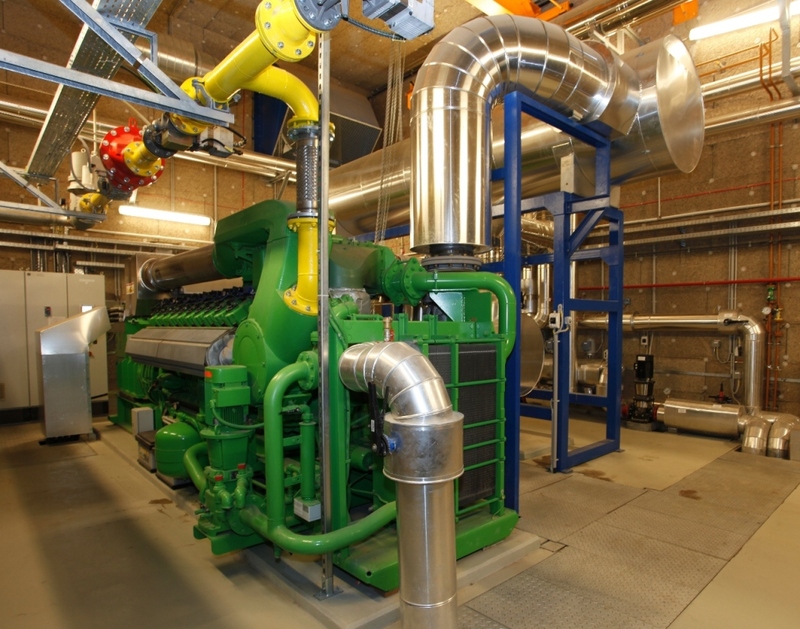 Among those ENER-G CHP customers reaping the rewards of going green are: Glaxo SmithKline; Adams Foods; David Lloyd Leisure; Tesco; Sainsbury's; Morrisons; the NHS; major hotel groups such as Radisson Blu and Holiday Inn: together with the British Royal family, which uses the carbon saving technology at Buckingham Palace and Windsor Castle. Heather Foster, Corporate Account Manager for ENER-G Combined Power, said: "At a time of high energy bills, those organisations using combined heat and power are saving money as well as reducing their carbon footprint. By generating their own secure supply of heat and power, they can also protect themselves from power outages and the disruption caused by network failures." CHP is recognised worldwide as a cleaner and cheaper alternative to traditional centralised generation. It provides the simultaneous generation of electricity and heat and is typically 85% efficient for on-site energy consumption - making it around twice as efficient as conventional power generation. Systems fuelled by natural gas or other fossil fuels will reduce carbon emissions by approximately 20%, while the carbon reduction benefits are even better for those systems using renewable fuels. 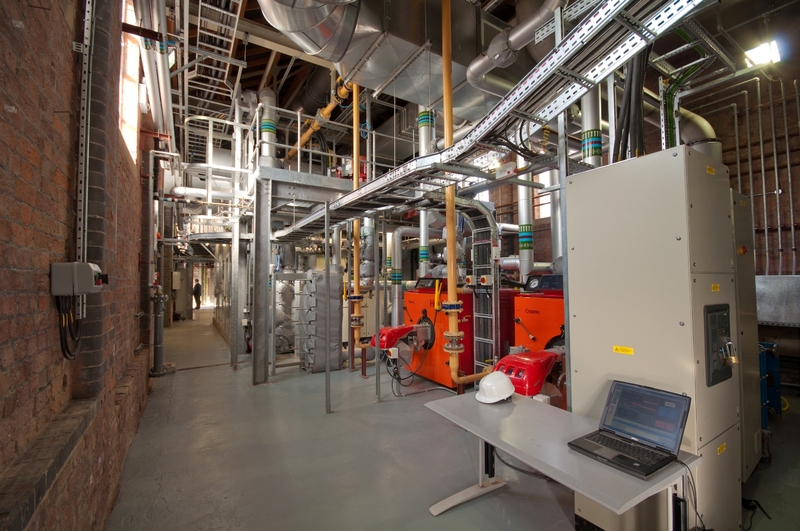 CHP achieves cost savings of up to 40% over electricity sourced from the grid and heat generated by on-site boilers. Typical payback on technology is between 3 and 5 years, with most CHPs having a product lifecycle of 15 years or more. Additionally, ENER-G offers a Discount Energy Purchase Scheme which means businesses can benefit from lower cost, lower carbon energy - without any capital outlay. ENER-G is Europe’s leading provider of small scale CHP systems (from 4kWe to over 10MWe in size) and exports to 16 countries. The company designs and manufactures its technologies in Salford, Greater Manchester, and has a national network of service and maintenance engineers.